This week saw the EU take one-step closer to its goal of creating a digital single market. 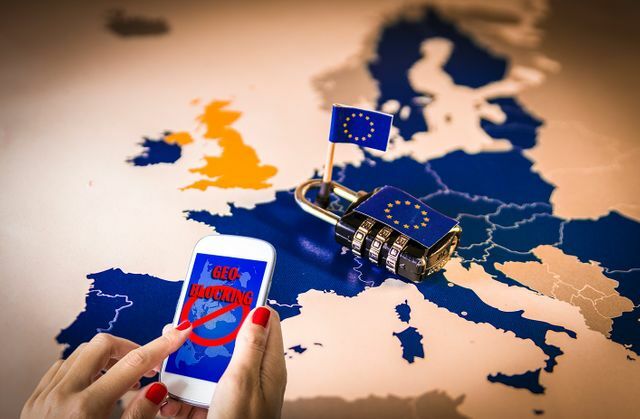 From 3rd December new rules banning unjustified geo-blocking and other forms of discrimination based on a customer’s nationality or place of residence/establishment have applied in all member states. They were introduced as part of the EU’s wide-ranging Digital Single Market Strategy. While this is great news for customers frustrated at being re-directed to country specific websites selling goods or services at higher prices than elsewhere in the EU, it has received a less enthusiastic welcome from some traders facing additional regulation. 2. a no-deal Brexit notice, confirming that the EU’s Geo-blocking Regulation will cease to have effect in UK law post Brexit in a no-deal scenario. Brexit may mean UK customers have a relatively short period of time to benefit from the non-discriminatory effects of the Geo-blocking Regulation, depending on whether the UK and EU enter into a transition period post March 2019, and what (if any) trade deal is done - interestingly, the recently published draft political declaration on the future EU/UK relationship discusses facilitating e-commerce and addressing “unjustified barriers to trade by electronic means”. However, its extra-territorial reach means the rules are here to stay for UK traders selling relevant goods/services into the EU.